This well equipped 2015 BMW 328i xDrive was sold and serviced by our store since new and returns in very good condition with 37,538 miles. 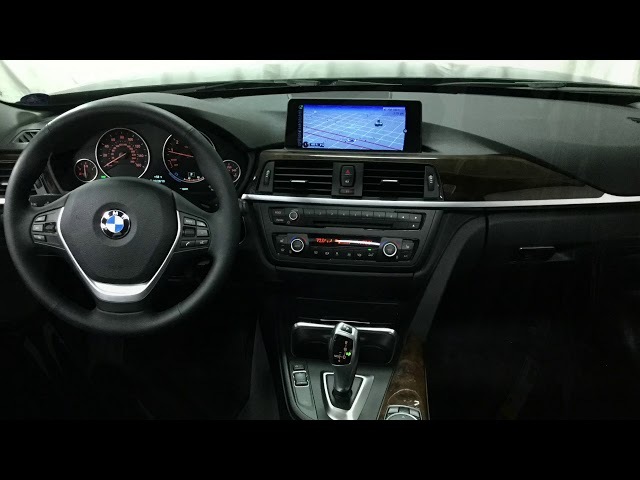 Factory options include Premium Package, Cold Weather Package, Navigation System with widescreen display and more. As a factory authorized BMW Dealer, this 3-series has been thoroughly inspected by our factory certified technicians ensuring it meets the highest of standards. Contact a BMW sales specialist today by calling 877-362-9715. Isringhausen Imports is Central Illinois' premier new car, used car and certified pre-owned (CPO) dealership for quality BMW, Porsche, Volvo and Mercedes-Benz vehicles. At Isringhausen Imports, we have become a leader in the industry by working each day towards the greater good of our customers, our fellow employees, and our community.